IF YOU suffer from or know someone who suffers from Crohn’s disease or ulcerative colitis, you will understand the toll these conditions can take on one’s physical and emotional health. 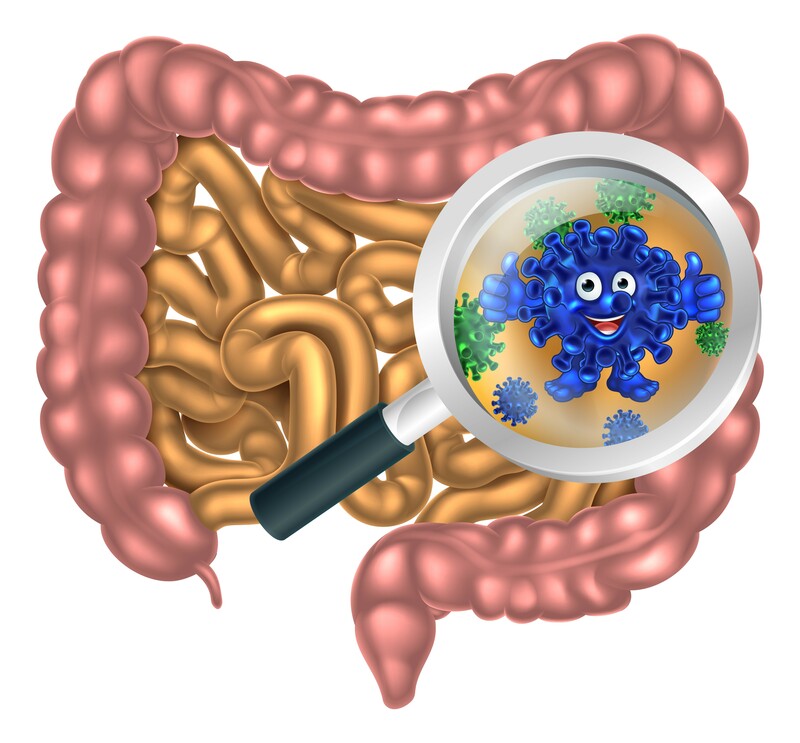 Crohn’s and colitis are a type of inflammatory bowel disease (IBD) in which an abnormal immune system response causes chronic inflammation in the digestive tract — currently, about 1.6 million Americans have Crohn’s disease or ulcerative colitis. According to the Crohn’s & Colitis Foundation of America, that number is pretty much split down the middle in terms of Crohn’s vs. Colitis, and the uptick in these conditions over the last few decades has been significant. To illustrate, there was a 74% increase in doctor’s office visits due to Crohn’s disease between 1992 and 2004. There’s no single test that can positively diagnose Crohn’s disease. If you have symptoms, your doctor may run a series of tests to rule out other conditions. Some physicians may suggest surgery or taking immune suppressants (which only treat symptoms), but we suggest seeing a holistic practitioner who can get deeper into the causes and provide natural treatments. 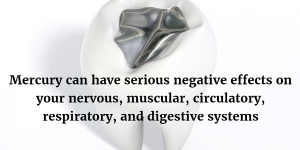 For example, in his book BIOLOGICAL MEDICINE, Dr. Thomas Rau of the Paracelsus Clinic says that he believes that ulcerative colitis and Crohn’s disease “are problems related to dental infective foci and heavy metals.” (Mercury/amalgam fillings etc. seem to be at the basis of many health conditions). Acid base regulation: Acid base regulation occurs due to the lactic acid in Regulat stimulating the anaerobic intestinal flora. Regulat® stimulates this anaerobic flora of the intestines which improve deacidification and detoxification. ProBiotic effect: the Prosymbiontic stages of bacteria present in Regulat® can develop like ProBiotics in the intestines, into life-supporting bacteria. Enzymes: Regulat® contains Proteolytic and digestive enzymes, produced and extracted by the fermentation process. Therefore Regulat® has a local intestinal anti-inflammatory effect. 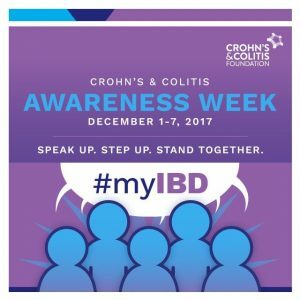 The Crohn’s and Colitis Foundation invites you to stand together and bring more awareness to IBD than ever before. Use #myIBD to educate others for better understanding and to strengthen the fight to spread awareness of some underlying reasons for Crohn’s and ulcerative colitis. Regulat will be promoting Crohn’s and Colitis Awareness Week on our social media to support this campaign. Please check out our facebook page for more information. This entry was posted in Digestion and gut health, Uncategorized and tagged colitis, crohn's on December 1, 2017 by Colin Davis.